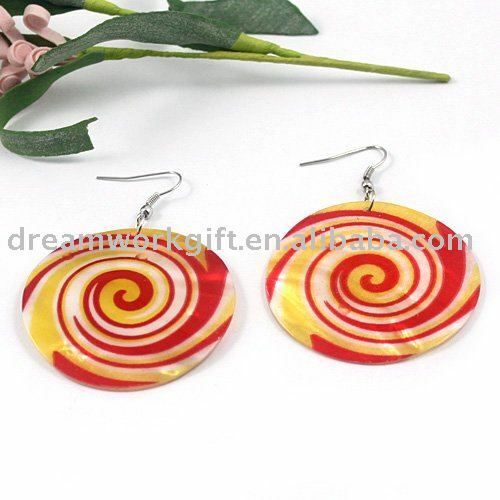 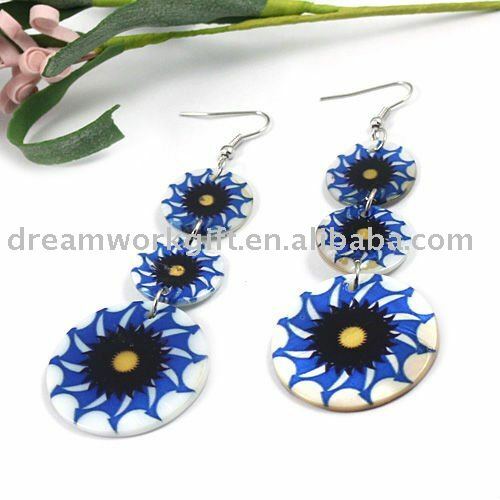 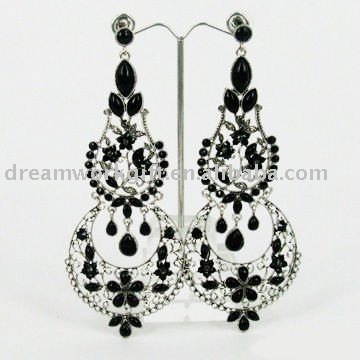 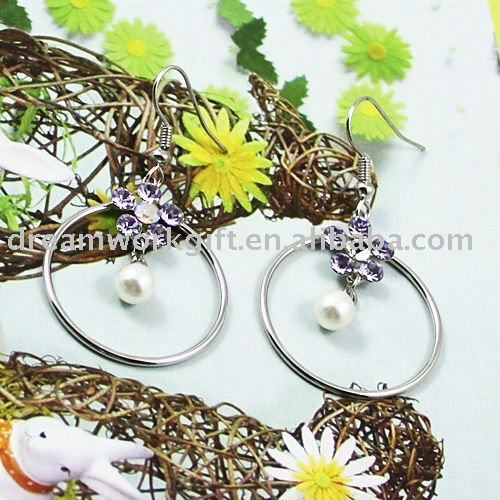 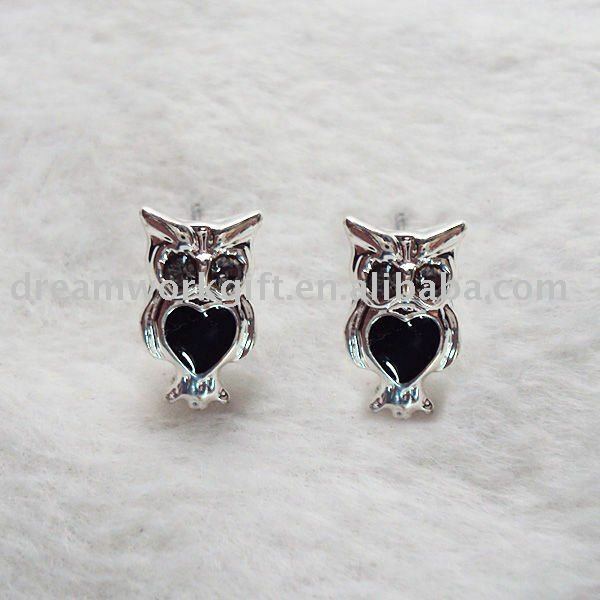 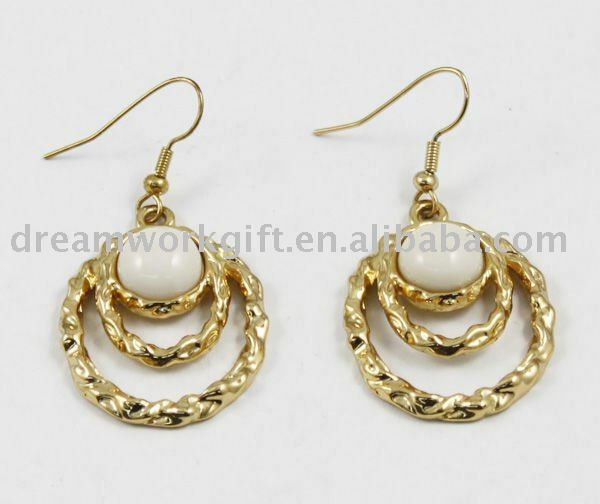 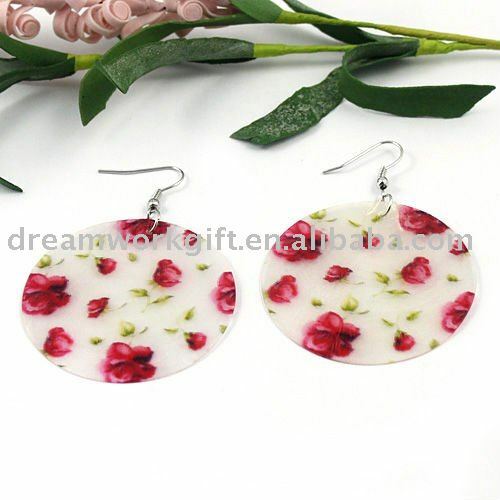 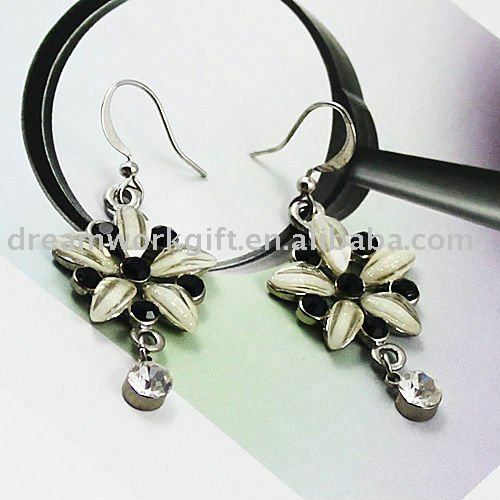 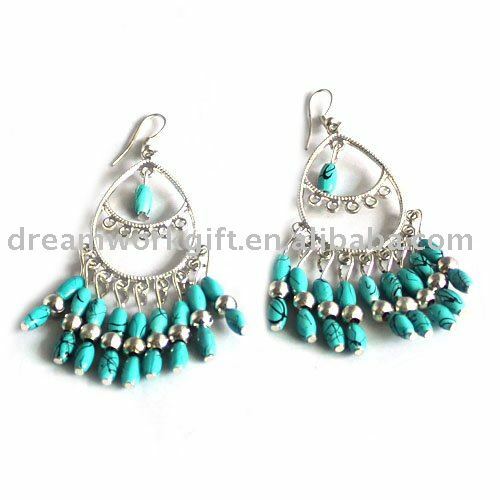 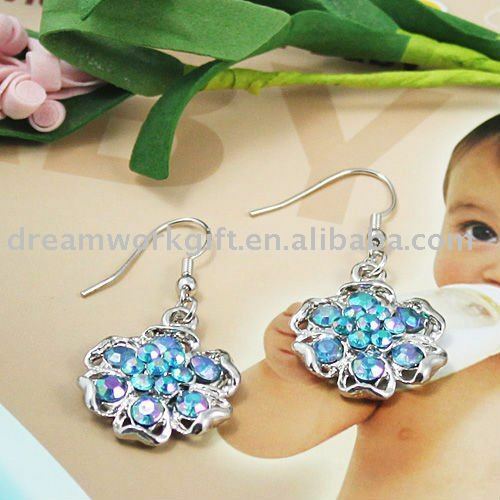 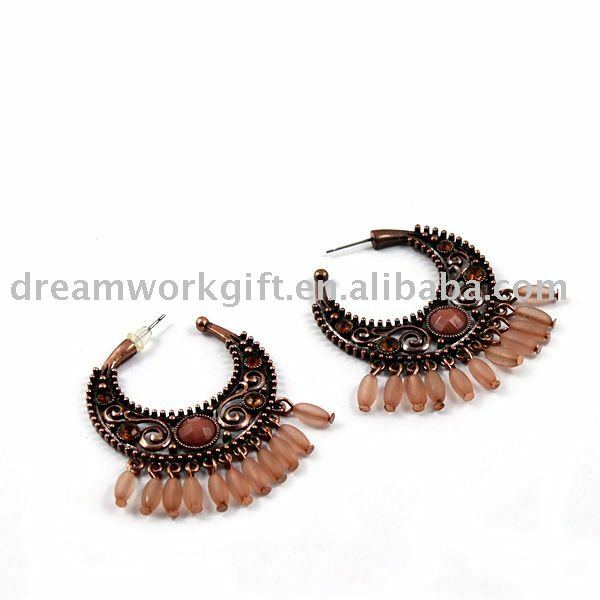 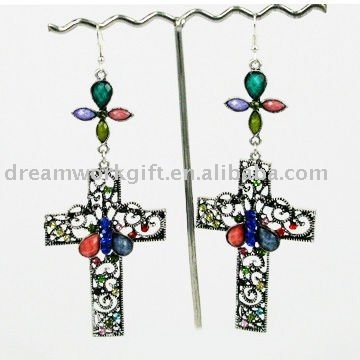 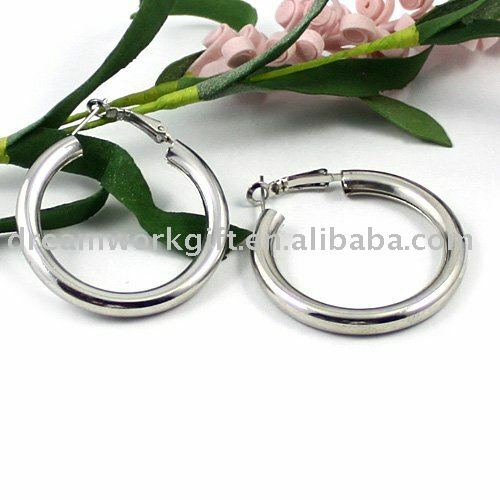 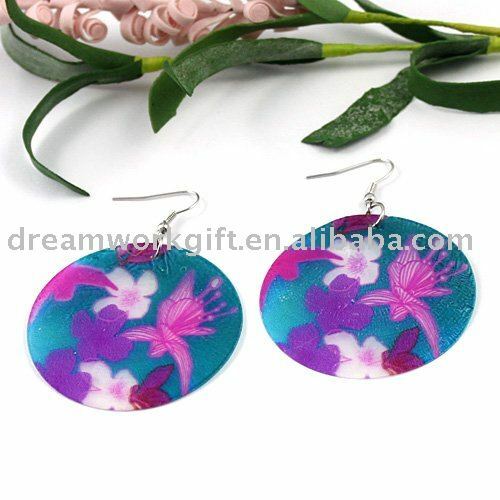 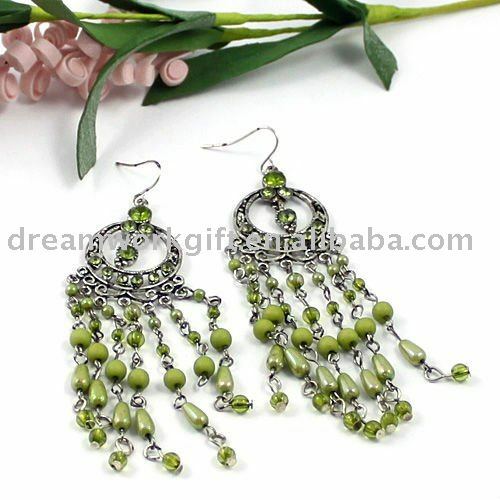 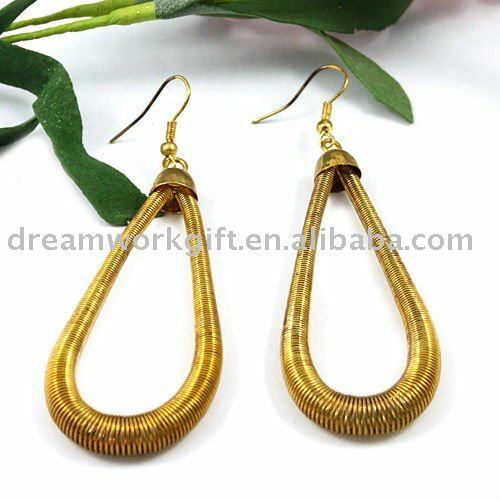 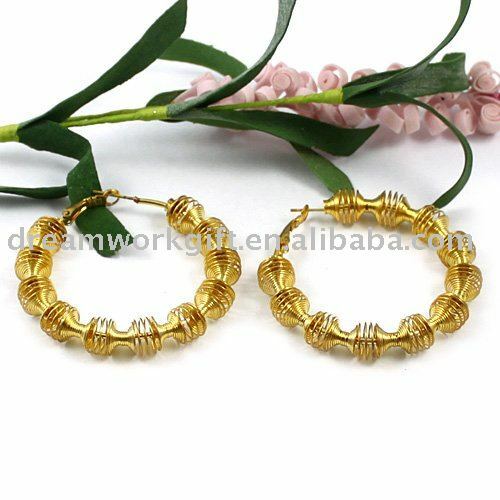 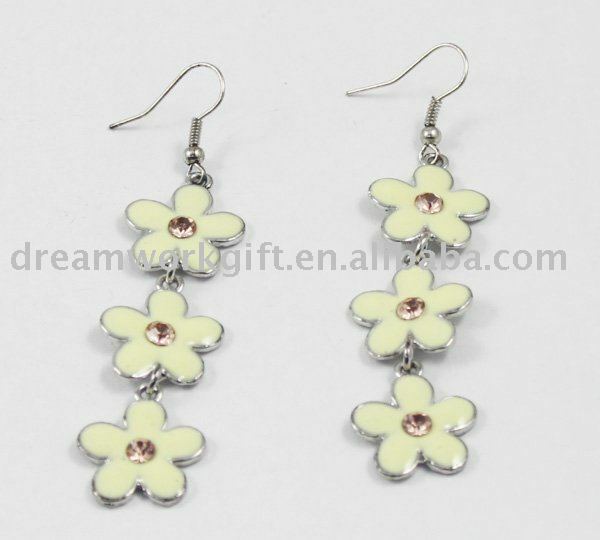 earrings,Hoop earrings,Drop earrings and etc. 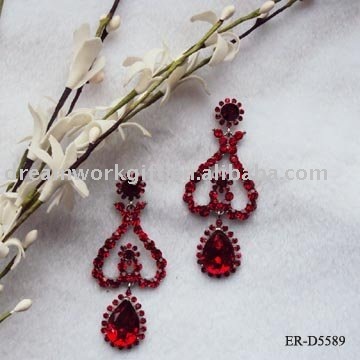 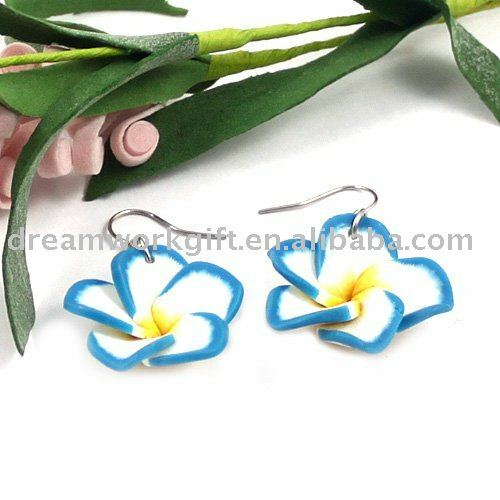 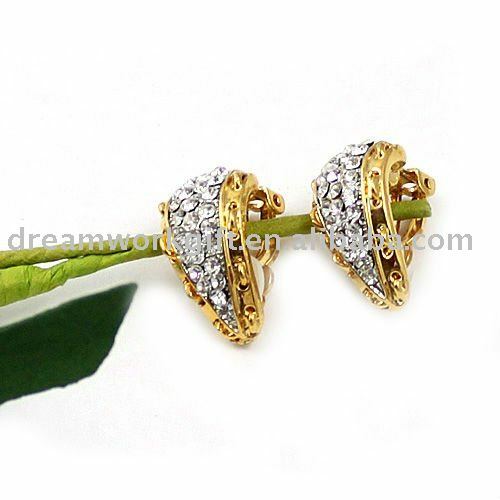 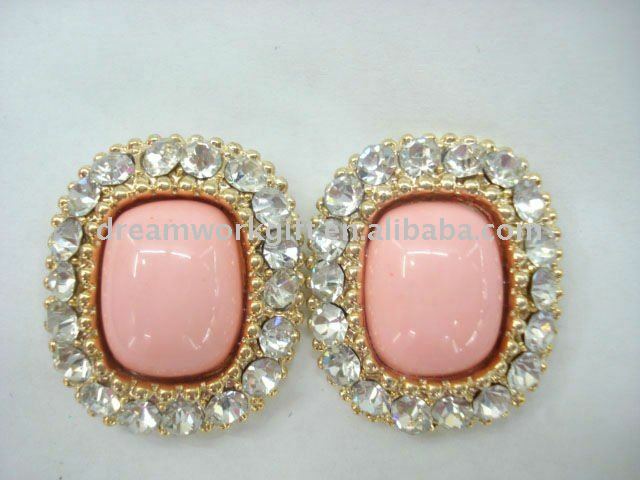 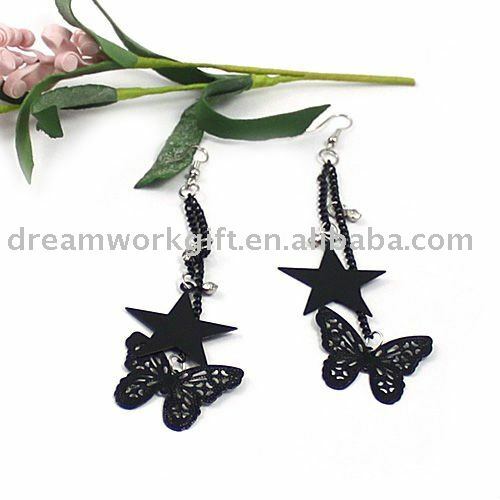 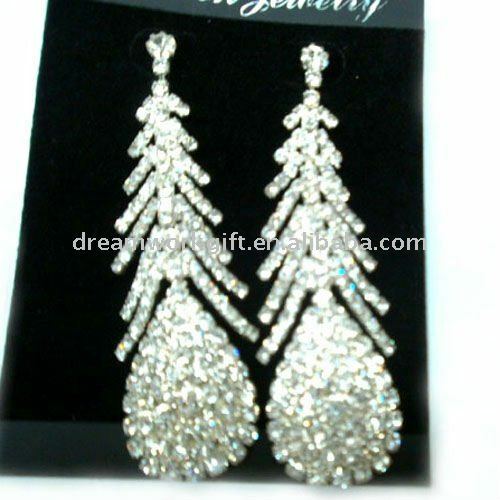 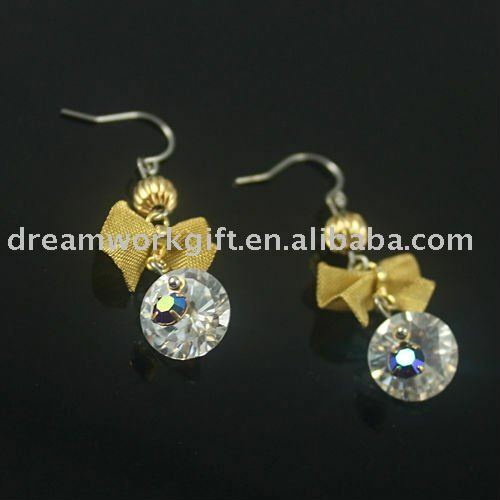 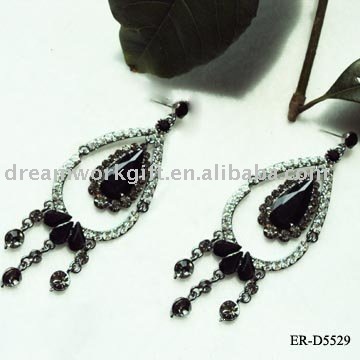 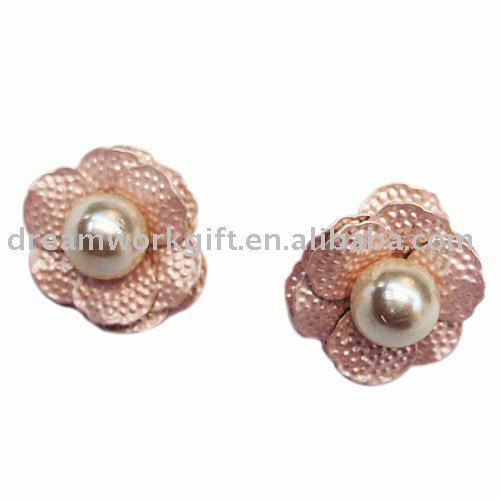 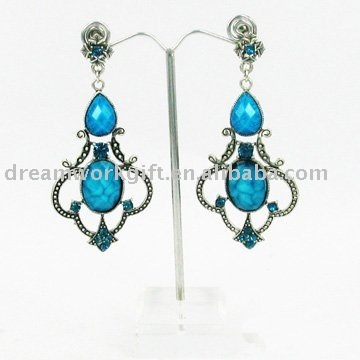 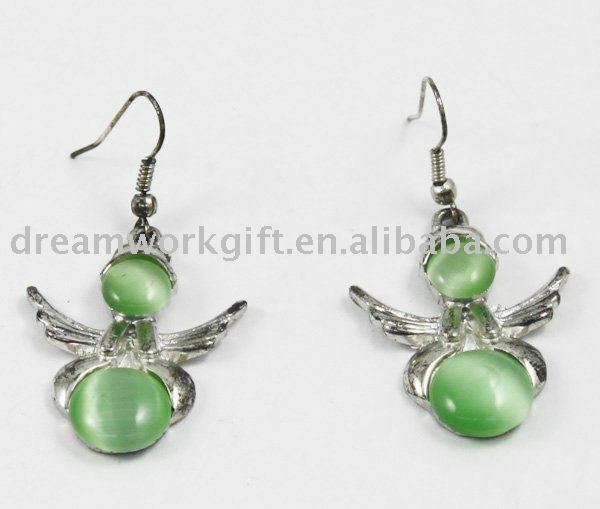 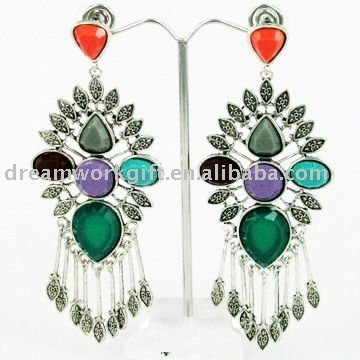 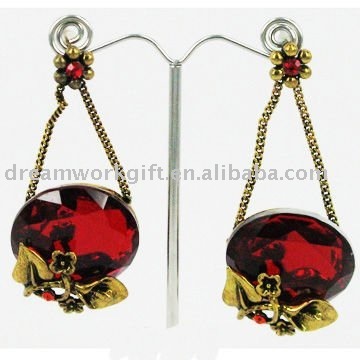 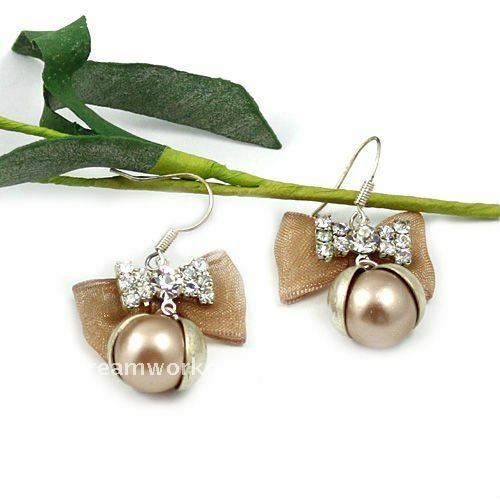 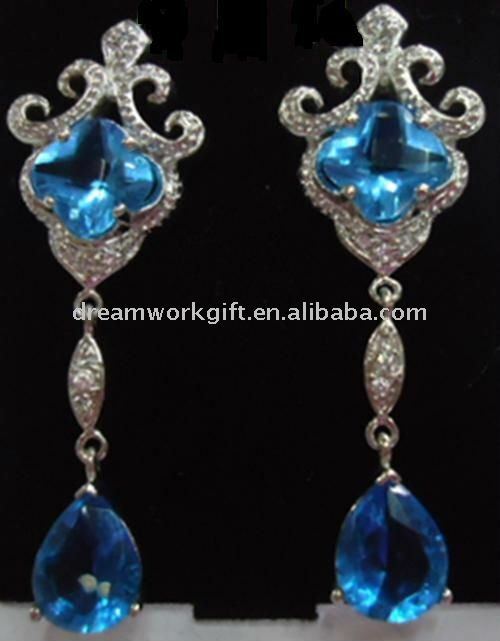 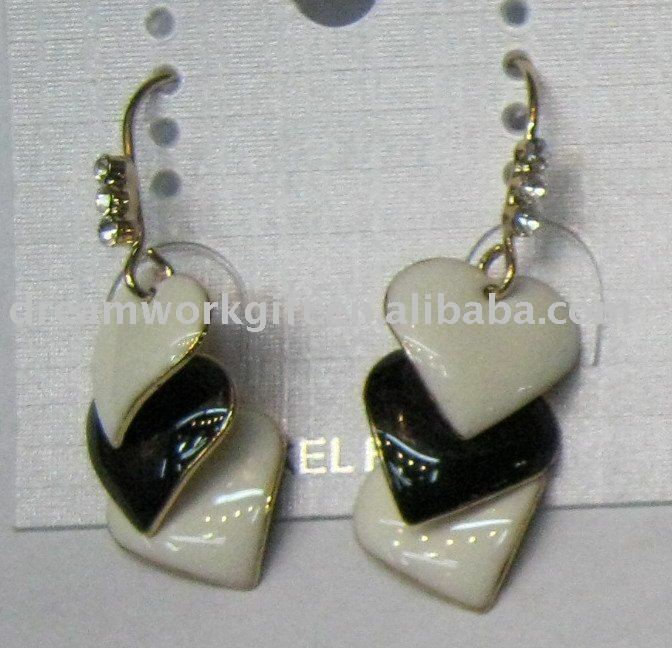 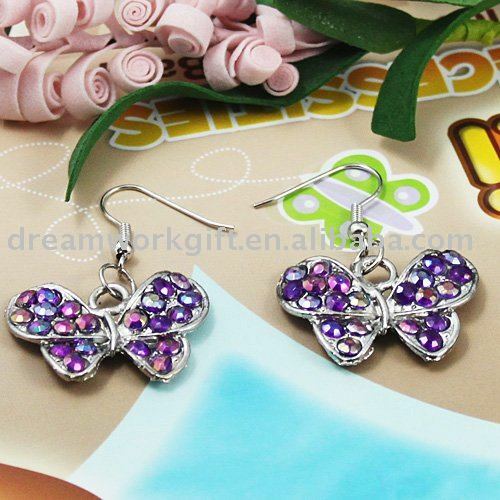 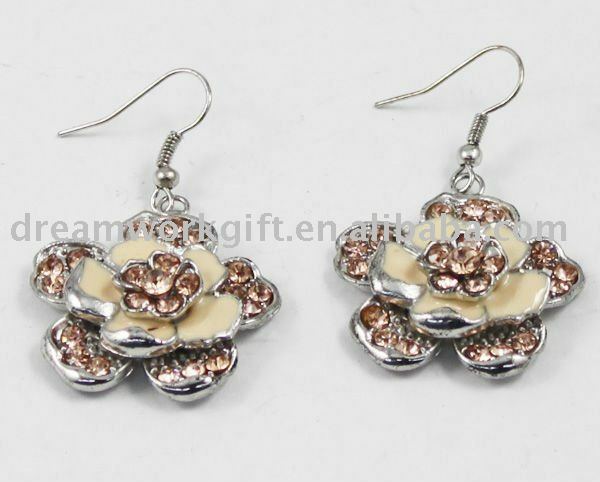 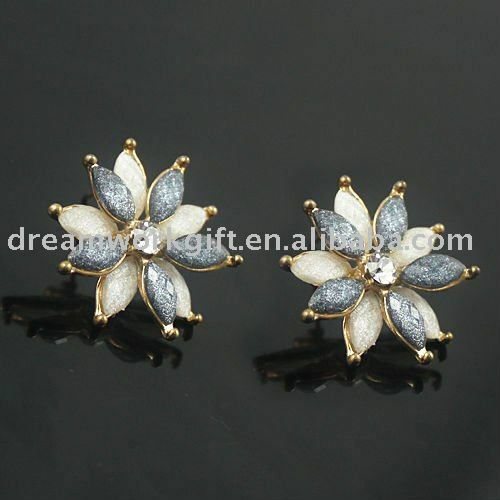 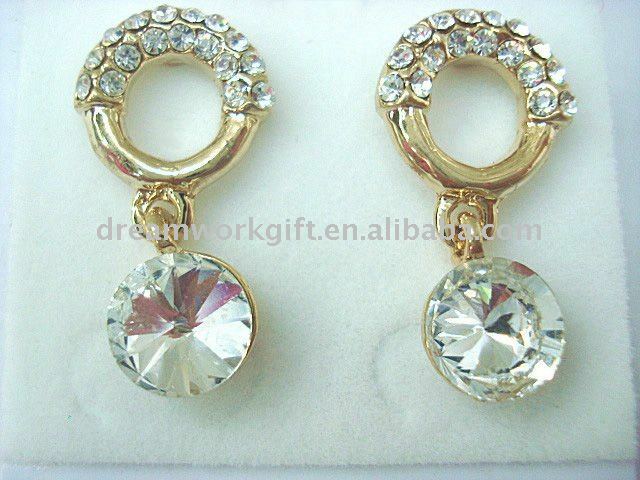 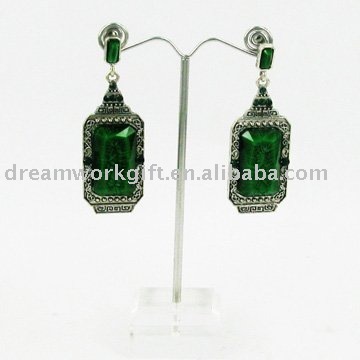 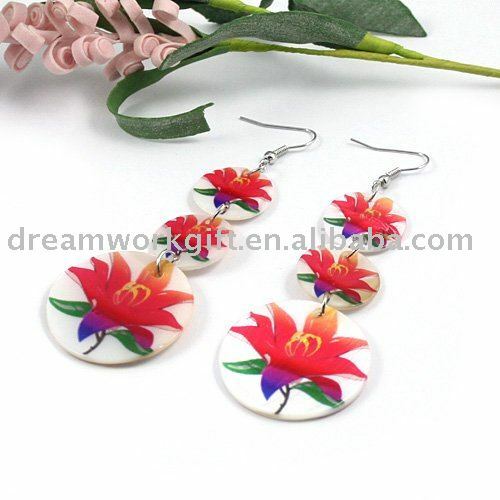 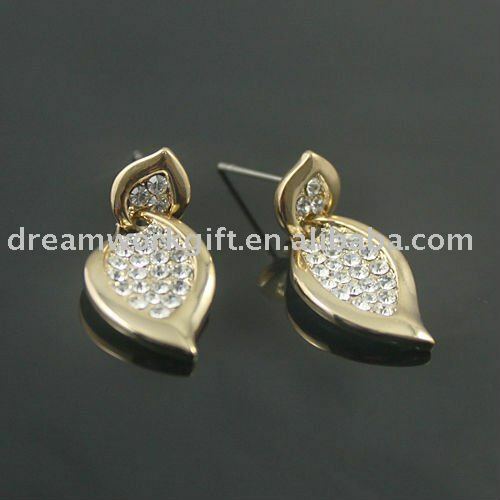 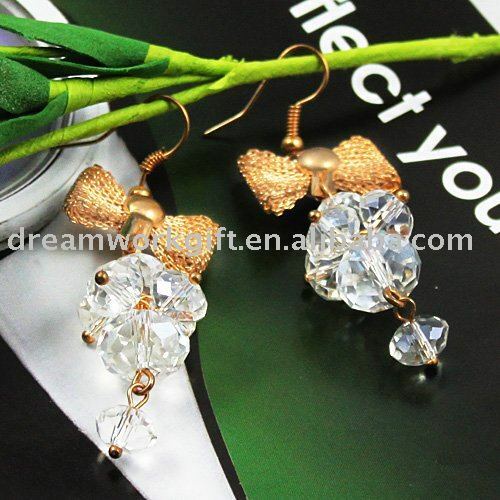 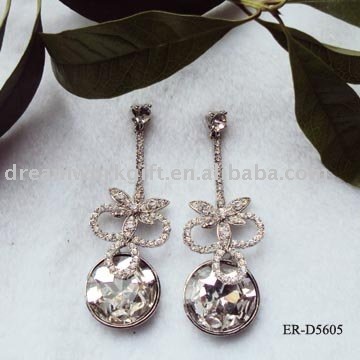 Rhinestone,Agate,pearl,Diamond,Plastic ,zircon,shell,metel,acrylic stone,feather,plastic and etc. 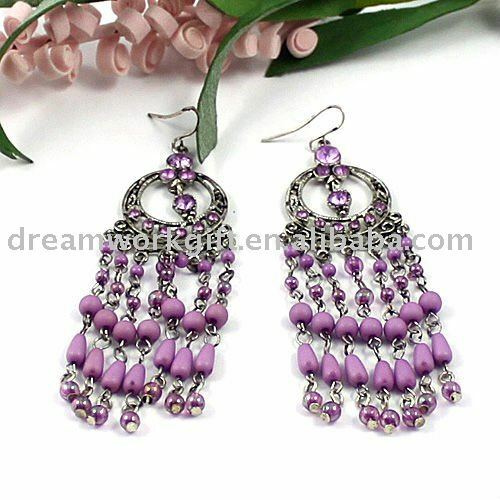 The minimum order for each item is from 2 dozens.